Put your garden containers to work this summer. On the deck, in the garden, or even on a sunny balcony, you can grow luscious tomatoes, gorgeous artichokes, juice strawberries, and so much more. 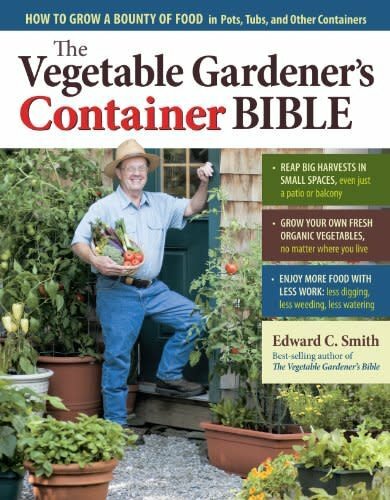 Ed Smith has chosen, planted, tested, and tasted dozens of vegetables in all kinds of containers, and he shows you how simple and rewarding it is to grow a backyard garden even without a backyard.